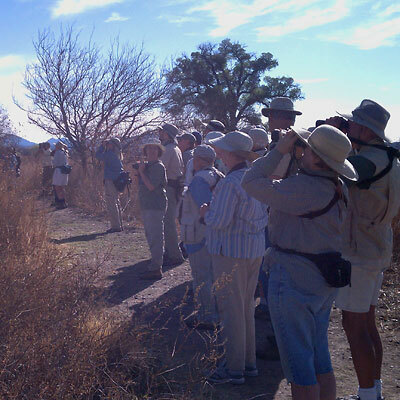 Birders Mean Business in Arizona! Watchable Wildlife recreation in Arizona has a larger economic impact than hunting, fishing, golf, or the Gem Show. The total economic effect from 2011 watchable wildlife activities in Arizona was $1.4 billion ($1.1 billion by residents and $314.6 million by visitors). Please share this news in any way you can – by email, Facebook, Twitter, on your website or blog, or by contacting local politicians, officials and decision-makers. We need everyone to understand how important we, as birding and wildlife enthusiasts, are to the local economy and the wider society and culture of Arizona.